Working your Instagram strategy can be timely and overwhelming for most business owners. This download covers our tested process to easily write Instagram Posts and Share them to Instagram. Our team uses this strategy to manage hundreds of Instagram posts per month and it will truly transform your ability create a successful Instagram Community. The purpose of establishing a process for managing social media is to ensure that you can actually spend your energy on the core aspects of your business. Rather than trying to type and create Instagram posts on your phone, we recommend pre-writing and creating posts utilizing apps and tools to make the process easier and more streamlined. It all starts on Trello. You can download the Entire Guide as a PDF Here. 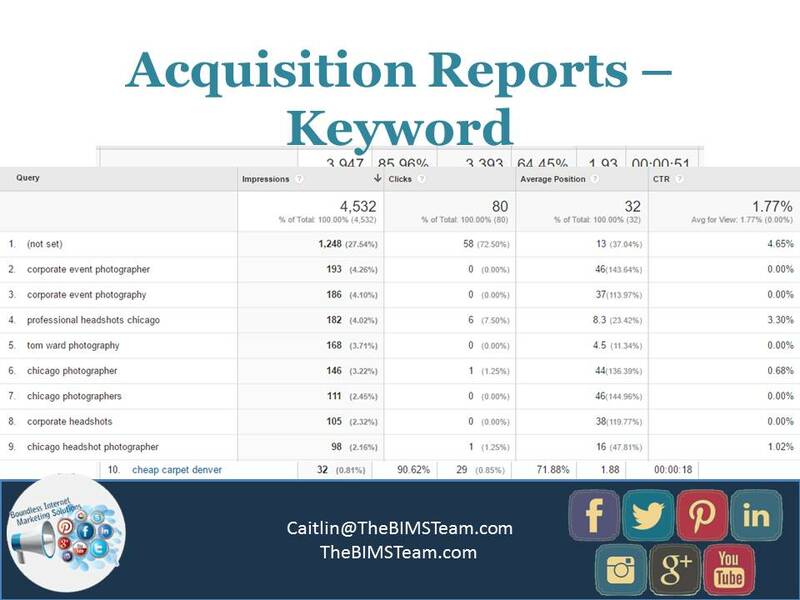 This resource originally was published by Hubspot. So you’re new to Twitter. You’re in the right place. 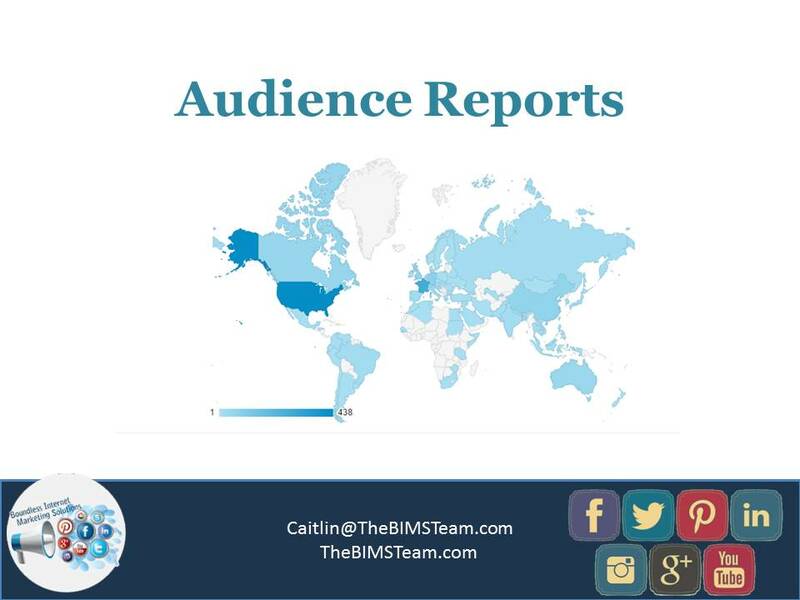 But first, it’s important to understand why your followers matter for driving engagement with your business online. When someone follows you on Twitter they are opting-in to see your Tweets. They’re the ones who will see what your company is like, what you company offers, and what your company thinks is interesting. They’re also the people that are likely to become brand advocates and will be engaging with your content through likes, Retweets, and mentions. Getting followers isn’t really your end goal. Your end goal is to get people to engage with your Twitter content, thereby engaging with your business, and eventually becoming loyal customers. Twitter, and 69% of customers said they have purchased from a SMB after following them on Twitter. 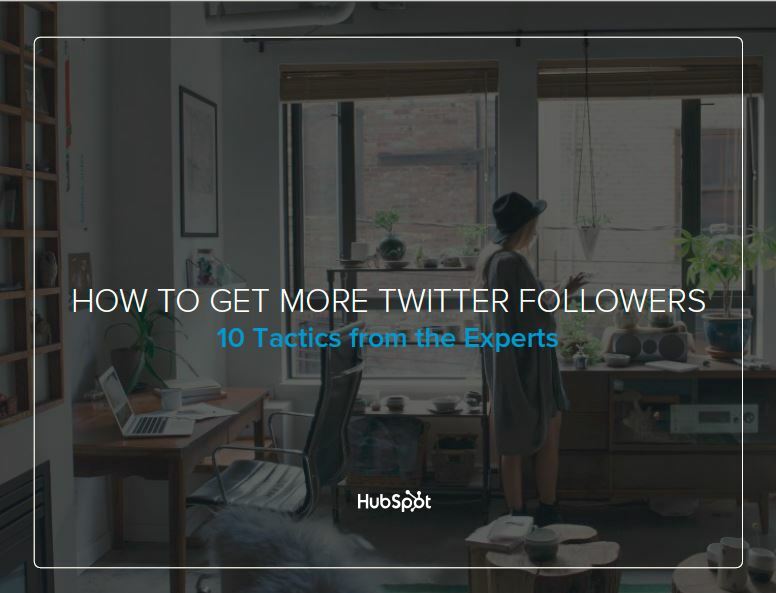 This Ebook, published by Hubspot, covers the steps for you to take as you build and grow your Twitter Following. We’ve all heard that we need to have a presence on Facebook for our businesses, but what does it actually look like? Over the years, Facebook has turned from a free marketing platform that was easy to grow to, to one where only about 16% of your Likes will see any give post. Recently, we’ve seen a lot of businesses turn away from even wanting to market on Facebook, but it still is an essential network for your business big or small. 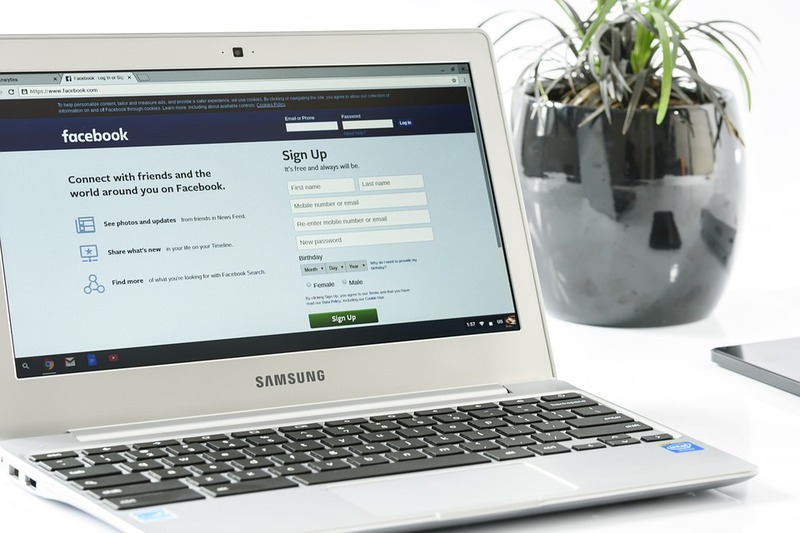 In this blog, I’m going to take a look at the important steps to build a viable Facebook marketing strategy, dos and don’ts of Facebook for business, and little-known tips to make sure your business sees a return on your investment in Facebook marketing. Facebook, just like any modern marketing avenues, is much more than just sharing a piece of content. Our tribes are composed of smart individuals who no longer want to be told what to do, but appreciate brands that help them to discover new, meaningful things. Facebook, luckily, is the perfect avenue to increase our presence and set ourselves apart from competition. Your profile picture, cover photo (or cover video), and about section of your business profile create the first impression your business gives to your Tribe on Facebook. It is very important that these elements are all completed mindfully, rather than just putting up the first thing you see or think of. Let’s start with your profile picture. Your business profile picture should be an easily recognizable image that conveys who you are as a brand or company. Many solopreneurs, freelancers, or businesses with an individual as the face of the company should and can get away with using your headshot as the profile picture. On the other hand, businesses that have a brand identity should use their business logo as the main profile image. The Facebook Profile picture is the thumbnail image that appears next to all of your social media posts, comments, and messages, so it is important to take your time and choose this image wisely. A little later in this post, I’ve included an infographic from TechWyse with the exact dimensions of each type of image you can use on Facebook so you can be sure your pictures always appear crisp and clean. A profile picture should be 170px by 170px. Next we have your Cover Image. Facebook just recently changed the cover image so you now can also include Videos! 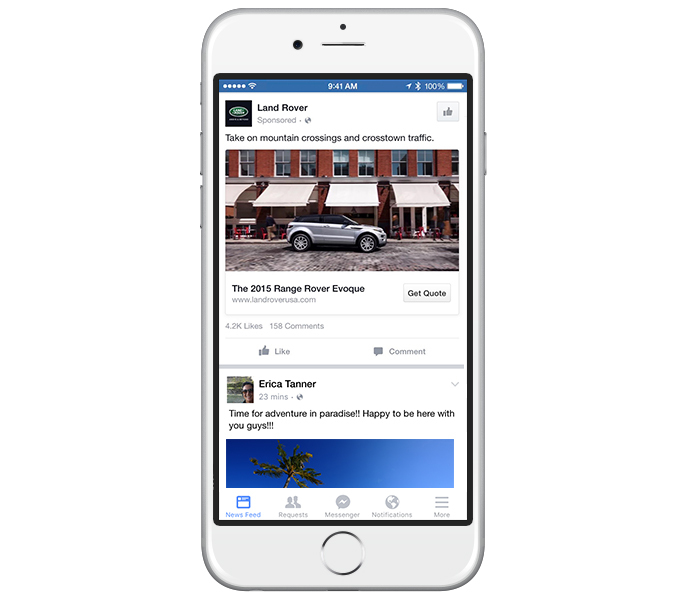 This exciting change can really help your Facebook Business Page stand out among competition. 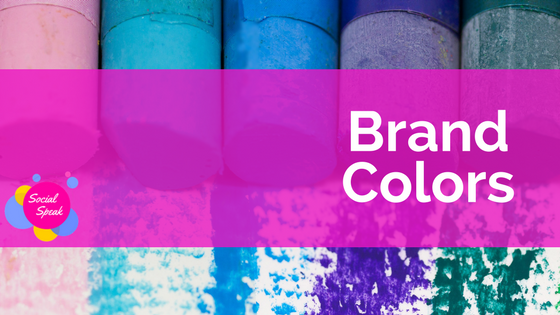 Your cover image is prime real estate on your Facebook page. It is wonderful space to highlight a marketing campaign, seasonal offering, or exciting news for your brand. In this image or video, you can include a call to action, and even entice individuals to use the buttons directly below the image to Contact you, Claim an Offer and more! Businesses that coordinate their cover image, profile picture, and pinned or promoted posts see a much greater return from their Facebook pages than those who don’t. 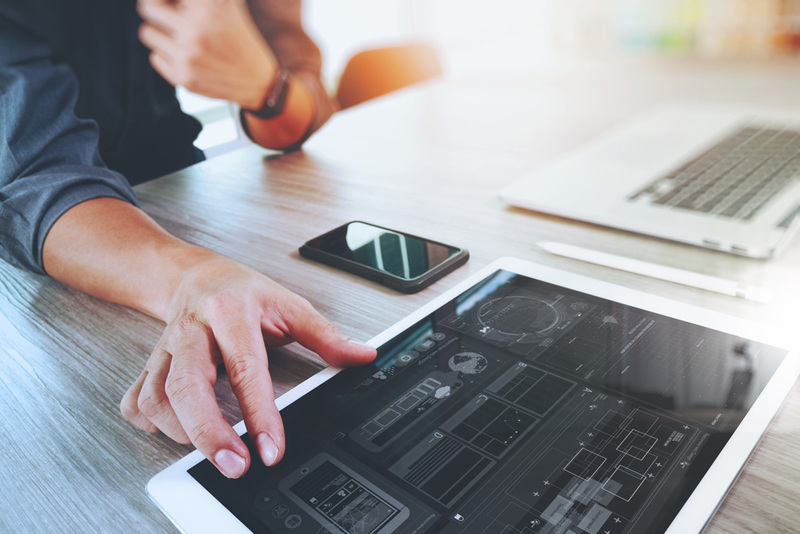 All too often, we see businesses with incomplete About sections that link to old websites and don’t fully explain their business service offerings or their brand promise. The good news is, once you have this written correctly the first time, you can reuse it or similar content for other social media networks. A preview of your About section appears below your profile picture, so it is important to make sure this information is relevant accurately conveys your brand. Companies with ill-planned About Sections on Facebook are doing themselves a disservice. Try playing around with the language you use and measure the responses to those changes. In your About section of your Facebook Business Page, be sure to describe your business, use keywords, and include a call to action to get people liking your page or heading to your website. As you begin posting to your Facebook Business Page, it is important that you follow a strategy to remain on point and brand. It always surprises me when some business owners still want to post only about their business. The truth of the matter is that 80% of your Facebook posts should be about something other than linking directly back to your website. The other 20% can be blogs, promotions, and information about your company and business. By sharing information that is not directly linking back to your website, you are helping to show your authority in your niche. You are sharing resources that your market can benefit from, quotes and images that can engage your tribe, and more generally, information that will interest your followers. Lastly, use this infographic to make sure all of your images display properly in your Facebook Business Page posts. It is great that you are now posting on your Facebook business page and following a strategy, but how do you actually grow your Likes and Engagement? These tips will help you to make sure that your business is on its way to a profitable Facebook presence. Many business owners with whom we work are nervous about sending an email to their email list or inviting their personal friends to Like their business page. You’ll be surprised, however, to see how many people respond to your request! As someone who often keeps my personal life and business life separate, I forget that many of my personal connections may actually be interested in learning more about digital marketing or may be starting their own business. When you click this link, Facebook will prompt you to select the friends you would like to invite to Like your Facebook page. With your email list, I recommend sending an email rather than utilizing Facebook. In the email you can explain some of the perks of Liking the Facebook page and what people can expect from following your account. Another way to increase your page Likes and to gain more engagement is by sharing your business posts to your personal profile. While I don’t recommend sharing every post, consider sharing your blog posts, videos, and images that represent your brand and personal values. These posts won’t come across as you trying to sell to your personal relations, but that your goal is to better educate them on what you do and your industry. If you work with a team, you can even ask your employees and contractors to Like, Comment, and Share posts that relate to them, as well. Specific targeting of your tribe’s demographics. Facebook’s targeting options are incredibly advanced, so just like with any sort of marketing, I recommend testing very specific niche’s rather than typing in everything demographic or psychographic identifier you can think of. This way, over time you will be able to more easily tell which interests or job titles, for example, lead to the highest number of new likes, follows, shares, and comments. Of course this needs to be listed. I’ll go into more detail below, but one of the most important pieces of your strategy to gain traction on Facebook is to post content that people want to read and share. This means that in addition to finding other articles and resources, you need to be making these for your own website, too. Take your time and really come up with pieces of content that will WOW your tribe! Not sure how to create a content calendar for your business? Take a look at our Free Master Class on Finding Topics your Tribe will Love! Your Facebook Marketing strategy needs to change as Facebook makes changes to it’s algorithms and adds new features for business owners to take advantage of. Regardless of the nuances of Facebook’s algorithms, there are some items that you need to be sure to include in your Facebook marketing strategy. 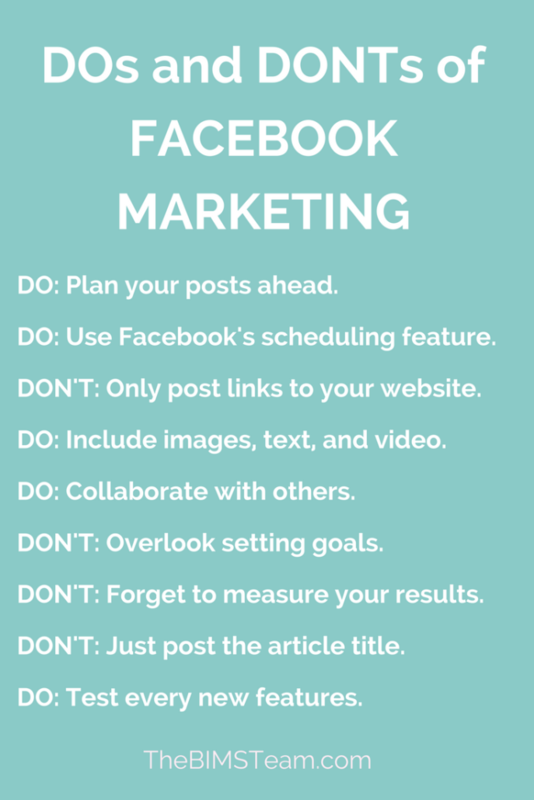 Above, I reviewed some of the steps to create a Facebook marketing strategy for your business, but here I will be highlighting those items you must include and the common pitfalls of business owners as they jump into Facebook marketing. DO: Plan your posts ahead. Just as with other marketing strategies, you never want to be stuck wondering what you will post the day something needs to go out. It is better to plan ahead, even if it is for the entire month, rather than coming up with posts on the fly. This way, you will be sure your Facebook posts align with promotions, holidays, and other important events in your business. 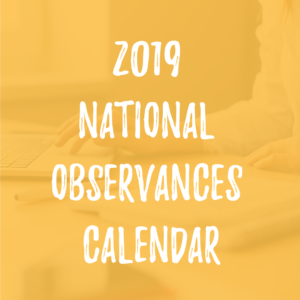 One way to do this is by using this free editorial calendar to manage your calendar! DO: Use Facebook’s scheduling feature. I absolutely swear by tools like Buffer.com and Hootsuite.com for scheduling social media posts, but on Facebook, it is more advantageous to schedule your posts out directly through their publishing tool rather than a third party. Yes, you can still incorporate some posts scheduled with Buffer, but a majority of your posts, especially those specifically about your business or from your blog, should be published directly through Facebook. Why? These posts have been proven to reach a wider audience than those that are scheduled through a third party. To schedule a post on Facebook, write the post as you normally would, but rather than clicking “Publish”, select the drop down carrot to its right and select “Schedule”. One perk of doing this is you can play around with the different types of posts you use from multiple images to galleries, slideshows, and carousels. DON’T: Only post links to your own content. Talk about boring, right? Our tribes are too smart to follow businesses on Facebook that only talk about themselves. Marketing is no longer a one-way street. It is about building a community around your brand. And to build a community, you need to set the example by listening and sharing rather than just pushing information. DO: Include images, text, and video in your posts. The more diverse your posts, the more likely you are to capture your audience’s attention. You can use Facebook’s slideshow creator to build short videos with music and captions for your Facebook posts if you don’t have software on your computer to create your own from scratch. Better yet, try a Facebook Live event and put yourself out there as the face of your brand every week as a way to engage your audience in a whole new way! DO: Collaborate with other businesses on Facebook. Start reaching out to businesses that are similar to yours or who work with the same individuals you do. By commenting, sharing, and collaborating with them, you are introducing yourself to their audience and helping to boost both of your businesses in the process. DON’T: Overlook the importance of setting goals. When we set goals for our business, we have a very clear sense of how to understand what is working and what is not working with our strategy. It allows us to aim for something rather than just taking successes and failures in step. DON’T: Forget to measure your results. You can’t set goals without the following step of measuring your results! Luckily there are incredible, and free, tracking services available for you online. 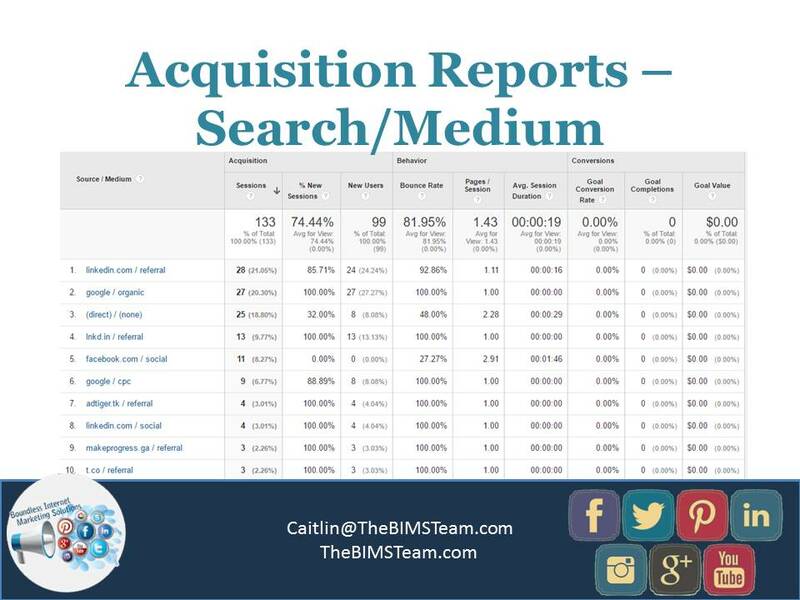 The top ones we use are Google Analytics, Facebook Insights, and Pinterest Insights. The rational here is to see how your efforts have effected your movement towards achieving your marketing (and Facebook) goals. DON’T: Just post the article title as your post. Say something meaningful about what readers will find if they click the link or take a quote from the article that highlights your main takeaway. Though titles should be descriptive, the same content will appear directly below your post in the link display. DO: Test the effectiveness of Albums, Slideshows, Carousels, and single Thumbnail images if you are linking to something with many images. 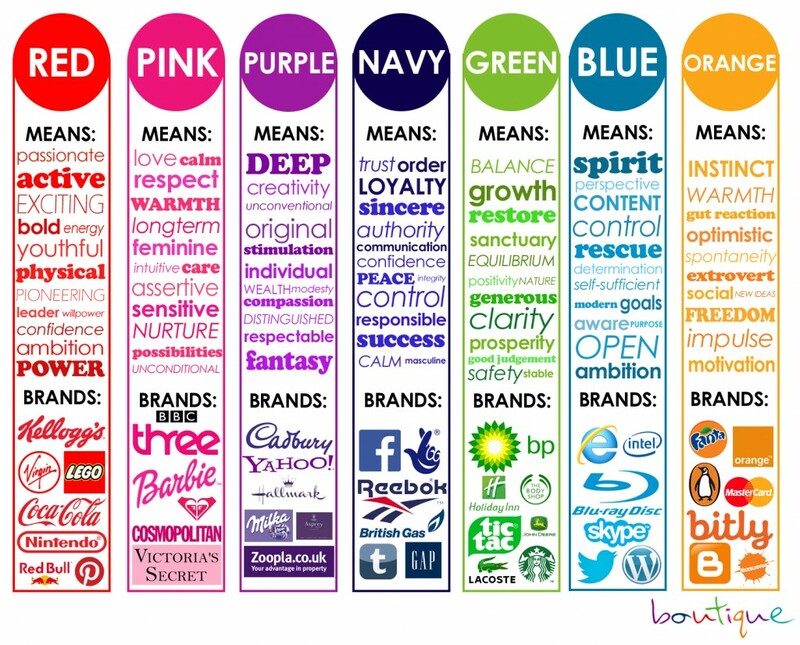 Each of these different types of posts will lead to a different response from your followers. We have a photographer, for example, who posts a link with a thumbnail when she first edits a wedding album and creates a blog post as a first peak. Then, she creates a slideshow to reengage the couple and their networks once all of her edits are complete and the couple has access to the images. Facebook is always changing, so it is necessary to take a look at some of the lesser-known strategies on Facebook that maybe you haven’t considered for your business. Some of the strategies below are ones you have seen others implement, while others may be brand new! Most users on Facebook are a part of numerous Facebook Groups. These groups are great for your business for a few different reasons. One point to emphasize here is that the groups run through your personal profile rather than your business page. Make sure your personal profile on Facebook links to your business page, is branded with a professional picture, and has the proper security settings. Joining other groups in your niche provide an avenue to position yourself as an expert and to meet new prospects for your business. I recommend finding 1-3 groups that are active on Facebook and seeing if you can share information that the members will benefit from. Many groups have guidelines about selling to members, but providing valuable information is always appreciated. Creating a Facebook group or groups for your clients. This can be a great add-on to your services or courses that you run online. Because only paying customers have access to the group(s), you will be more motivated to participate and engage. Think twice about creating a group for your email list. Recently, many very successful Facebook group managers have been shutting down their ‘public’ Facebook groups. They find themselves spread too thin to really focus on the public group and the specific groups for their clients. I recommend starting small and being engaged with your paying customers rather than trying to create a huge group to prospect from. 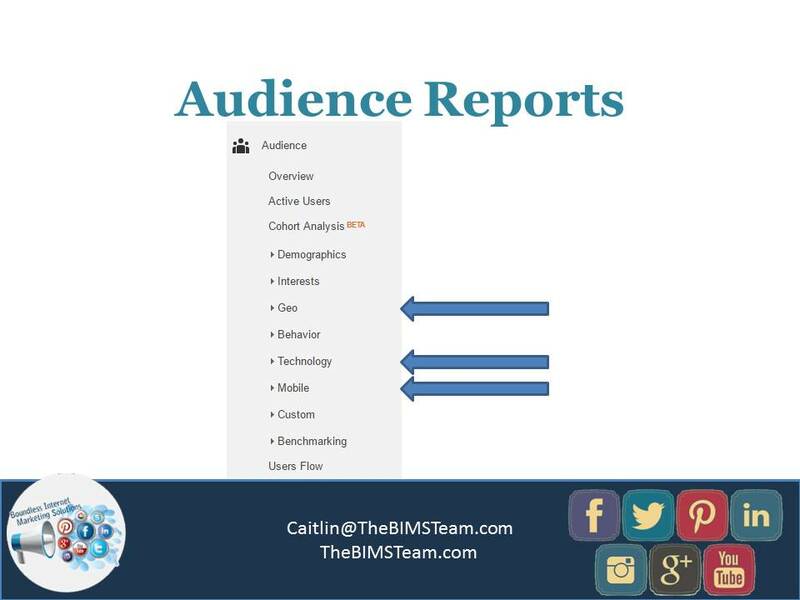 Create Custom Audiences when your run Facebook Ads and Segment! Add a PIXEL to your website and integrate retargeting to your website visitors. 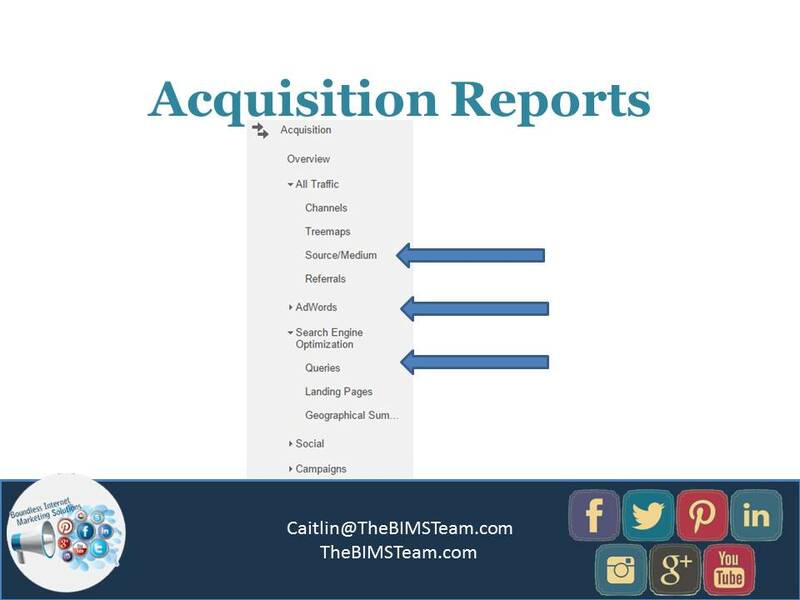 You can set the campaigns up to only target people who are been to specific pages on your website. For example, you can show ads only to people who viewed a specific landing page or who downloaded an ebook. Use look-alike audiences to find other individuals who are similar to the people who have responded to your ads. When you create the audiences and run the Facebook ads, make sure your offer, image, and landing page all are in alignment. Your tribe will pick up if things seem disjoint or like you are targeting too wide of a net. So, what should you do now that you can have a video as your Facebook Cover? 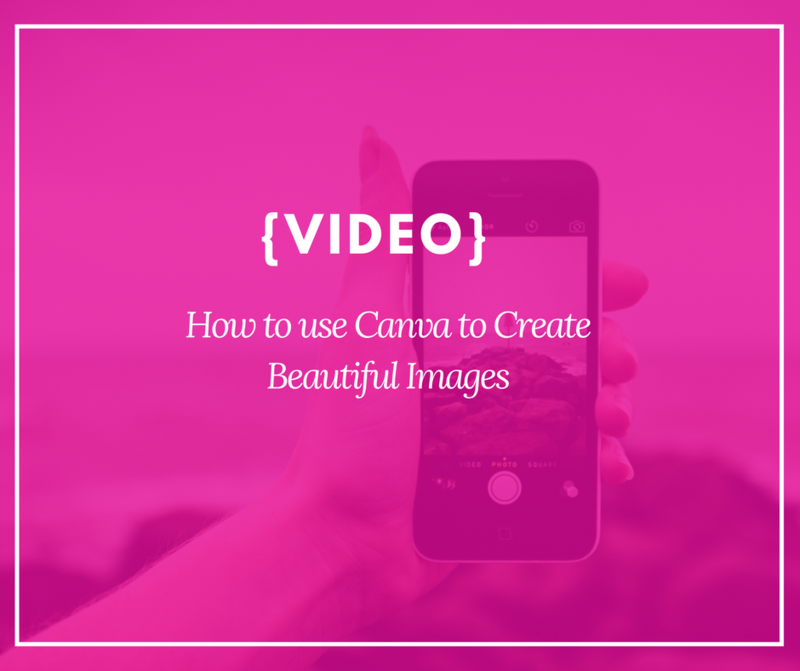 Try creating a slideshow video or a quick iphone video that captures your brand. This can be simple to start, but the movement when someone first goes to your business page is sure to keep folks on the page for longer and be more engaging. You can also test out interview style videos or webinar style videos are your cover video. As you can tell, I am all for businesses using Facebook ads to increase the engagement on posts and the traffic to your blog or landing pages. When you plan to boost a post, hold off on pressing the Boost button until the post has had a chance to gain organic exposure first. This organic exposure can really help with gaining more traction and keep your costs down. These ads are incredible! If you have a content upgrade on your site or can automatically register people to a webinar, the Lead Ads may work well for your business. Basically, when you create the ad, you also create a form. The form can then be set up to capture someones name, email, and other information. When a user fills out their information, they will be redirected to a page of your choice. 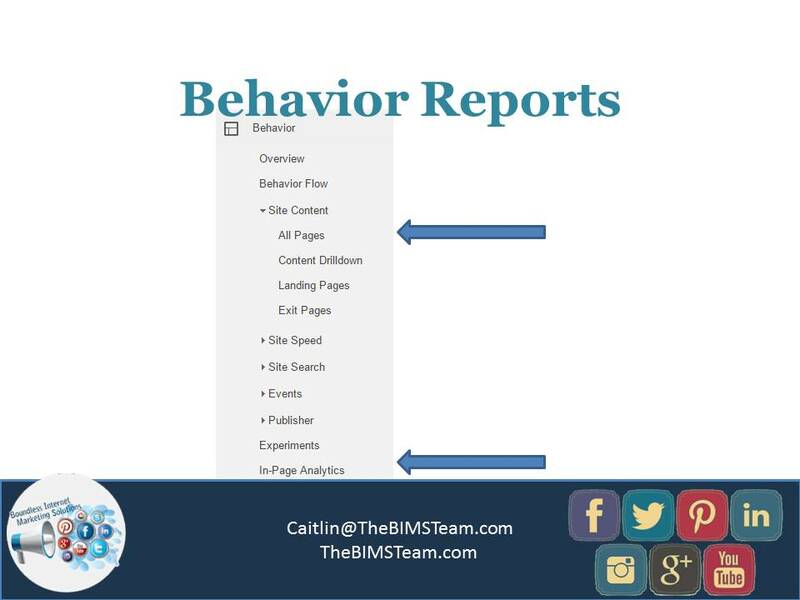 For example, you can direct someone to the ebook download page on your site, or to a webinar sign up thank you page. These ads can also be to build your email list. We’ve found these ads to have a much lower cost per conversion than a lot of other marketing efforts. Now you shouldn’t always schedule your Facebook posts, but if you are like most business owners, you are pulled in many directions and hoping on Facebook every day may not be realistic. I recommend using Facebook’s scheduling functionality for most of your Facebook posts as a way to batch your efforts. Take one day a month and find all the relevant articles, make all of your custom images, and schedule your promotions to be published in advance. Then, as you write blog posts over the course of the month and have other items to share on a daily basis, you can log in and specifically share that content. We used to always use Buffer for scheduling content for clients, but have found a higher level of engagement when posts are created directly through Facebook. This is fairly easy to implement! Most of the time we see our clients create their CTA when they first set up their business page. If you haven’t already, however, go to your Facebook business page and click the blue button that states “Add a Button”. Here you can select your CTA and a landing page for any user who clicks the button. Tracking is available through Facebook Insights. Surprise! 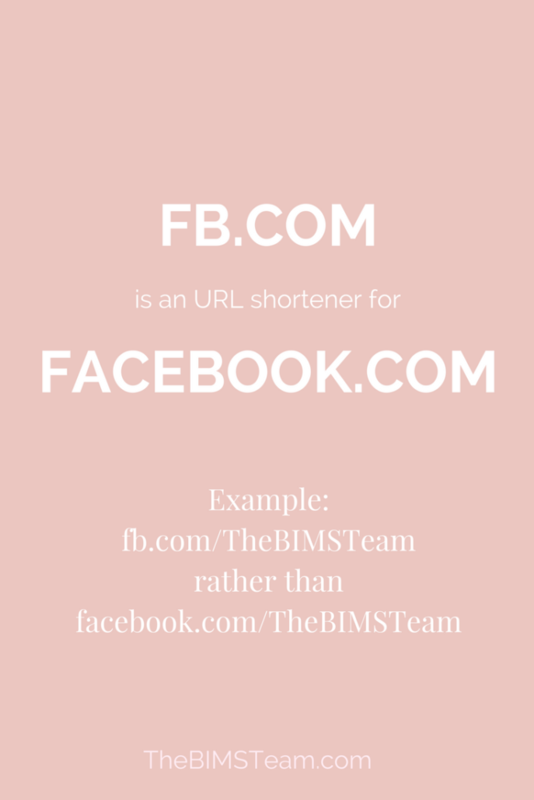 fb.com is a URL shortener for all facebook.com addresses. Your marketing budget is the driving force behind your team. The money that is invested is meant to be funneled into the right projects that allow your team to create the most meaningful results for the company as a whole. Setting budgets, however, can be a hassle. So, that’s why we built these half-dozen free marketing budget templates (and wrote up this detailed guide on how to use them). How to prioritize projects that will make a real difference (and get the budget for them). How to understand how much budget you have available (and avoid going over). How to plan budgets easily and efficiently (with six free templates). You’ll be able to keep a clear understanding of what your team will be doing (and how much you can spend to get it done). 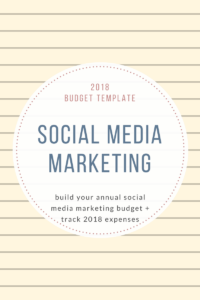 Social Media Marketing Budget Template: the social media budget template allows teams to break down their budget spend on everything from boosted posts to video production. 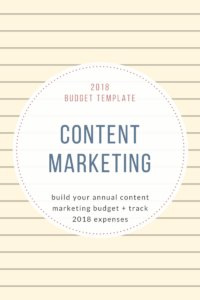 Content Budget Template: the content marketing budget template allows teams to break down their various types of content, agency fees, and more. 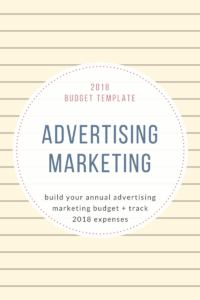 Advertising Budget Template: The advertising budget template is an all encompassing template that allows teams to record spend on both traditional and digital ads. 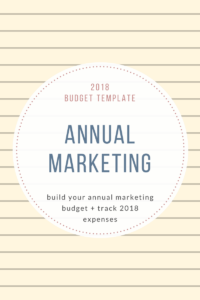 Annual Marketing Budget Template: The annual marketing budget template is an all encompassing, all in one budget tracker that includes every project breakdown that is in the previous five templates. 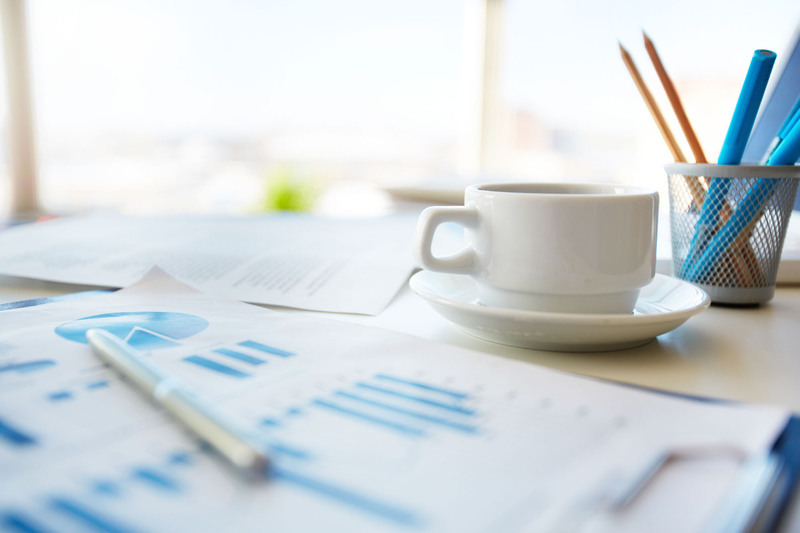 Why Does Your Marketing Budget Matter? Your team is dealing with multiple projects that need to be prioritized. Having a marketing budget allows your team the clarity they need to funnel your budget into projects that will make the most meaningful impact on for your company. 1. Use it or lose it. If you can’t justify the cash flow that your team needs, your organization will spend it somewhere else. 2. Prove your projects are creating growth for your company. Knowing how much you’re spending on marketing as a whole can help paint a clearer picture around how much return on investment you’re generating, too. 3. Provide reasoning for your allotted budget. When your company’s finance department turns to your marketing heads to determine how much investment you’ll be getting for the next year, having a document outlining your needs can help build a case and show where all that money is going. How Can You Align Your Marketing Budget With Your Business Goals? Another big step in your marketing budget is trying to invest your budget into the right projects that will create the most 10x growth for your business. High priority projects would receive more money from your projects than projects that don’t contribute that same amount of growth. For example, say that one of your overarching business goals for the year was to increase the amount of traffic that is going to your website. It would make more sense to funnel more money from your budget into projects that contribute to that goal than say events. To do this, first, work with your team to come up with a list of overarching marketing goals that are going to contribute to your bottom line. Then decide as a team which marketing projects will contribute the most growth to those goals. Those top projects will be where you contribute a majority of your budget. So you have your projects set, your budget is approved, and you’ve started investing your allotted money. But then you start to realize that one of your projects is about to go over budget. There are ways that you can avoid all of that. If the project is a repeat of last year, look at how much your team spent to finish the project. Base this year’s estimate off of what you spent last year. If the project is new, calculate every small step of the project that needs to be completed and how much it will cost to complete those steps. Use those step costs to formulate an overall project cost. If your team decides to spend 15 dollars on a Facebook ad, record it right away. It could be in your template, or in a separate document, but do not let those small purchases sit unnoticed. So let’s say that you’re working with your social team and they get a series of receipts from boosted posts on Facebook that total up to 256 dollars. Keep repeating the process as often as your team needs to keep the budget up to date. Remember those templates that you downloaded earlier? They’re pretty awesome, right? But there’s also a lot going on with them. Let’s walk through how to use them quickly. You can see monthly spend on each of your projects by scrolling down the vertical monthly column. You can also see what percent of your budget you have spent in that month as well. 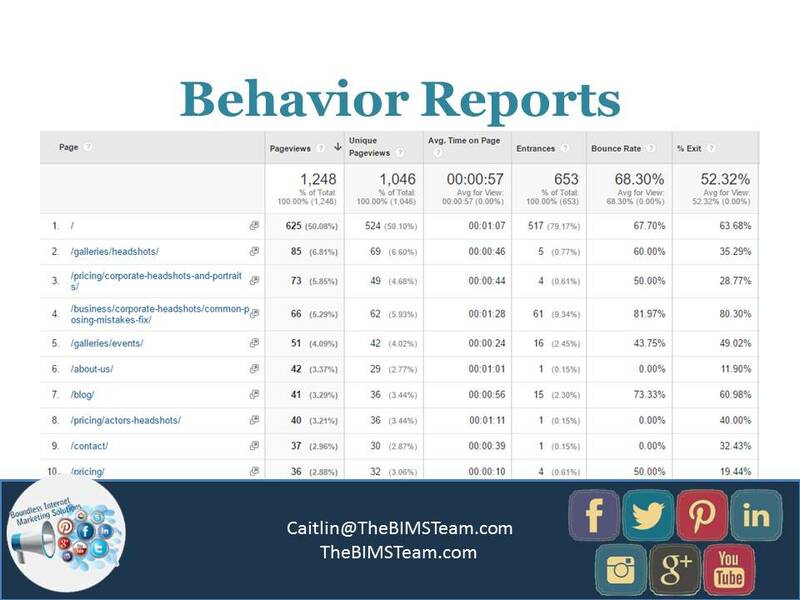 Your yearly breakdown can be found by scrolling to the left to the last column in your template. The pie graph at the end of your spreadsheet will also automatically update as the numbers change in your template. Bolded Numbers mean that there is a formula attached to them. These are total project costs and will usually feed the graphs and total budget numbers throughout your template. Numbers in plain text are usually contributing to the bolded numbers above it. These are breakdowns of what amount of money is being spent on a project. Whatever you do, do not type over the bolded numbers that have contributing pieces to the overall total. This action will break the formula. Once you get going, the templates fall into place easily. For this post, there are six different budget templates that different sections of your marketing team can utilize. Now you have the knowledge and skills to organize your marketing budget. By having the right information and the right plan you can funnel money into the projects that are going to grow your efforts by 10x.